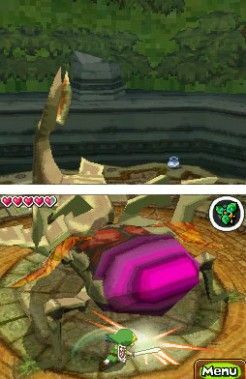 Legend of Zelda images, screenshots, music and more. COPYRIGHT © WIIZELDA.NET 2010-11. ALL CONTENT ORIGINAL OR USED WITH PERMISSION.